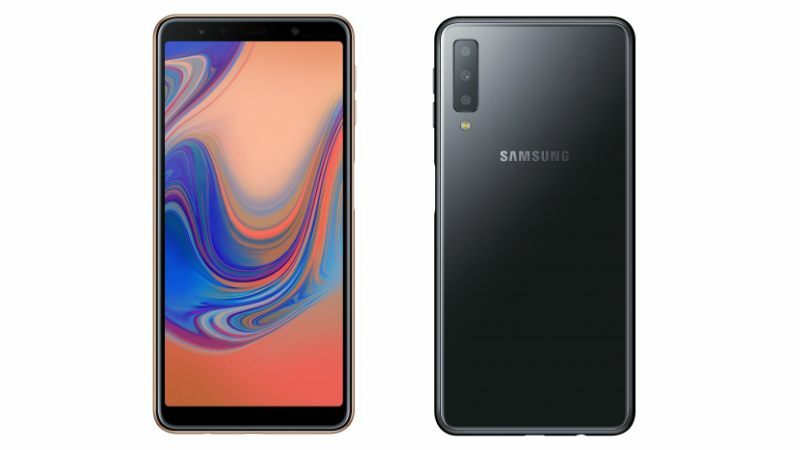 We’ve been eagerly waiting for Samsung’s triple rear camera phone since past few weeks. 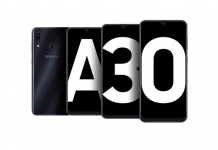 The 2018 model of the Galaxy A7 is finally here as the South Korean tech giant has officially announced it on Thursday. That is a lot of cameras and we find it surprising the company decided to deliver such a system to a mid-range phone. 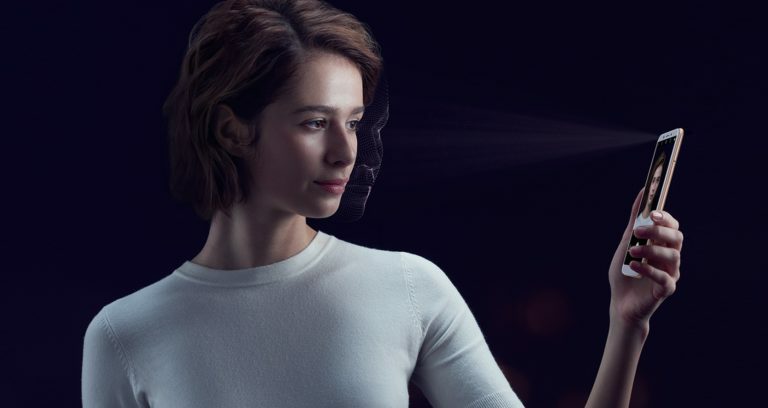 Samsung has several new phones to launch before it gets busy with the foldable phone and the Galaxy S10. 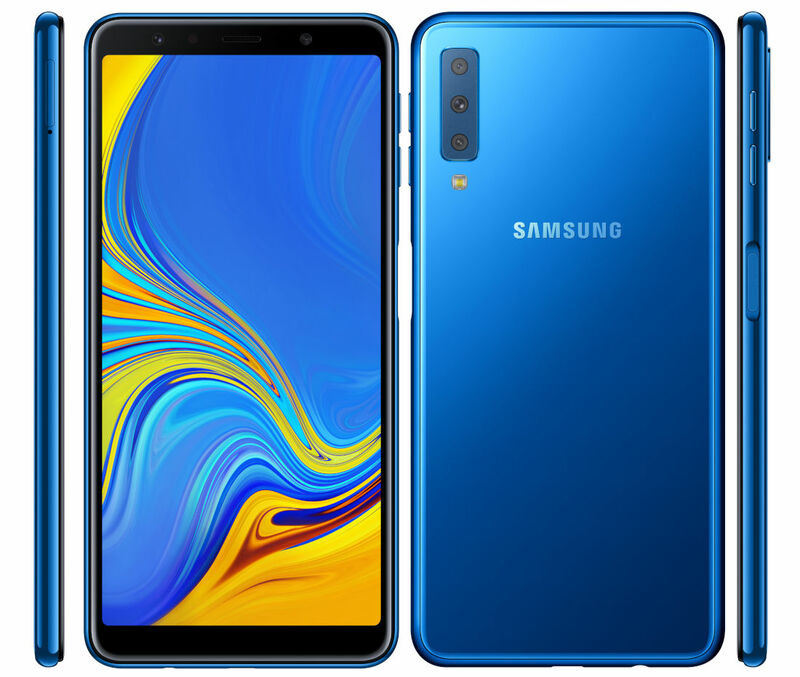 The dual-SIM Galaxy A7 (2018) sports a large 6-inch full-HD+ Super AMOLED Infinity Display with an aspect ratio of 18.5:9. The display has 1080x2220p resolution with pixel density of 411PPI. For protection, the Corning Gorilla Glass is used this time. Unlike other mid-tiers, the phone’s also got the IP68 water and dust resistance. Powering the smartphone is an unnamed octa-core SoC clocked at 2.2GHz. 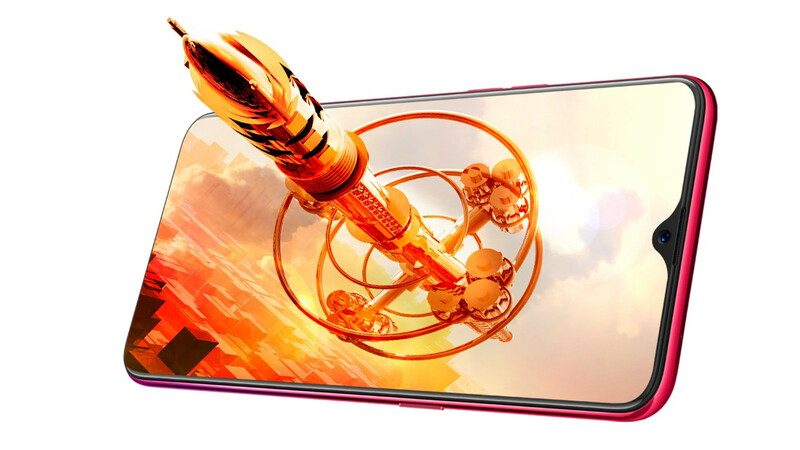 For graphical performance that can make games run smoothly, this phone has got a Mali-G71 MP2 GPU. The phone will be available in 4GB/ 6GB of RAM variants with 64GB/ 128GB of inbuilt storage. Storage on the handset is expandable via microSD card (up to 512GB). What makes the Samsung Galaxy A7 remarkable is the powerful rear triple camera system apart from the usual sleek design. It is the one budget-friendly smartphone that can offer almost the same power and performance as most premium flagship devices. 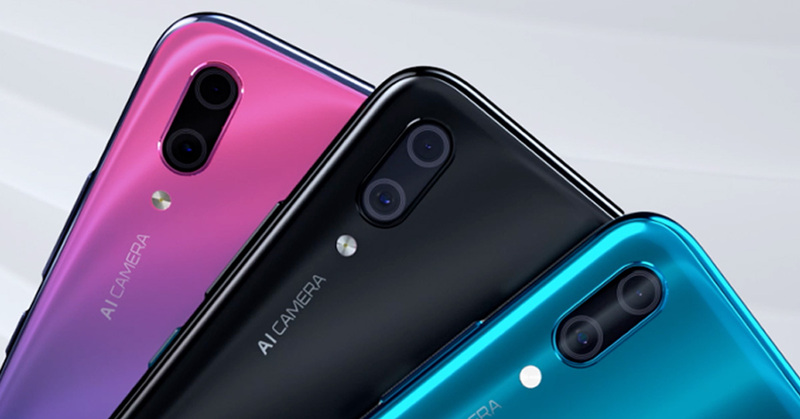 Let’s talk about the most important feature of the Galaxy A7 (2018)—the triple camera setup. 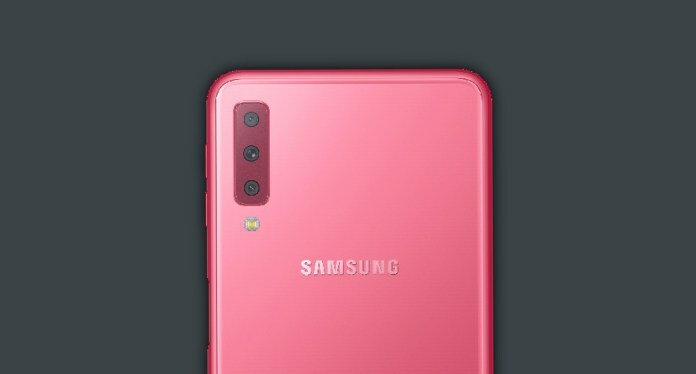 In terms of optics, the Galaxy A7 (2018) sports a triple camera set up at the back. This setup consists of a 24MP autofocus sensor with f/1.7 aperture, an 8MP 120° Ultra Wide Lens with f/2.4 aperture, and a 5MP depth sensor with a fixed focus and f/2.2 aperture. 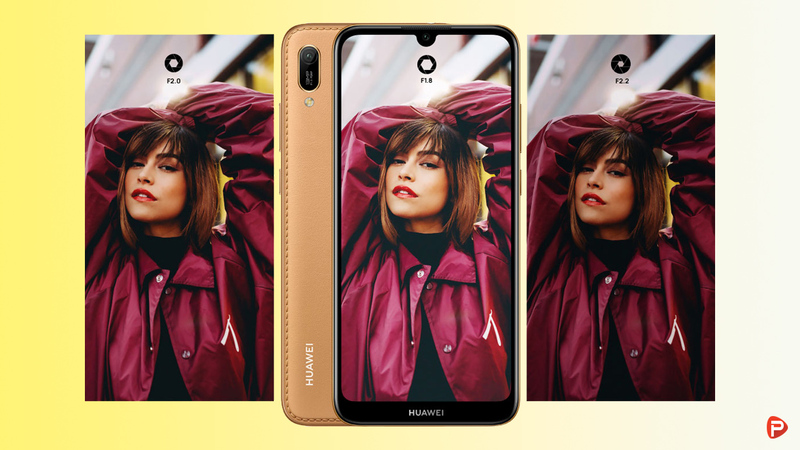 On the front, it comes with a single 24MP selfie camera with a fixed focus sensor that has a f/2.0 aperture, LED flash, Selfie Focus, and Pro Lighting Mode. The camera modules are complemented by an intelligent Scene Optimizer which knows when to adjust the color, brightness, and contrast, and can categorize a subject. These imaging features all work to optimize image quality. The phone will run Android Oreo 8.0 with Samsung Experience 9.0 UX on top. Fueling up the device is a 3300mAh non-user removable battery under the hood. 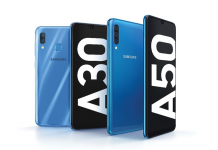 Connectivity options include 4G VoLTE, dual-band Wi-Fi 802.11ac, Bluetooth v5.0, ANT+, NFC (subject to region) with Samsung Pay support, GPS, GLONASS, Beidou, and a 3.5mm headphone jack. The phone weighs 168 grams and measures in at 159.8×76.8×7.5mm. You get all the basic sensors including accelerometer, gyroscope, proximity sensor, RGB light sensor, and a side-mounted fingerprint sensor. The phone is expected to come in four colors variants—Black, Blue, Gold, and Pink. The Galaxy A7 comes at the international pricing of $410. We can expect it to be consistent in the Nepalese market as well. 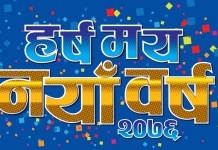 There is no official information about its launch in Nepal but it may take a month or two to enter the Nepalese market.